May be required in some areas if your cart is used on the roadway. Can be used on front or rear seat. 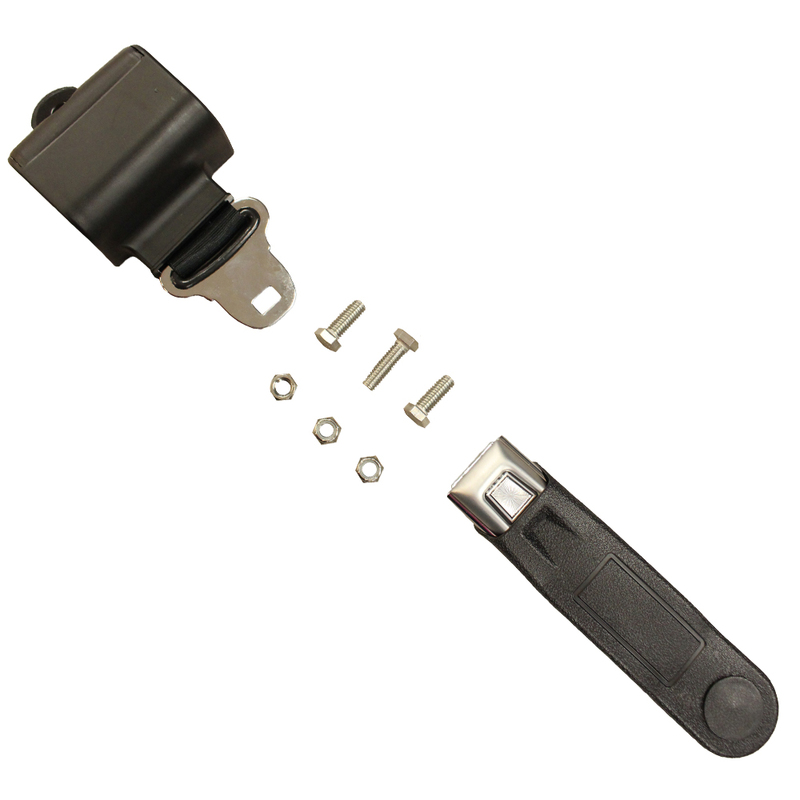 Also available sold as a kit with our Seat Belt Bar.